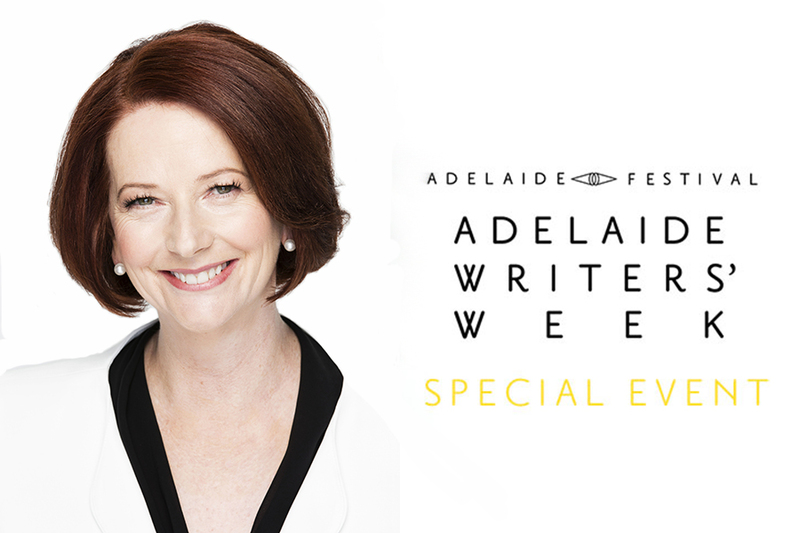 Adelaide Writer’s Week that is, and I went along to my first session yesterday to hear Julia Gillard talk about her new book. In the 35 degree heat albeit with partial shade, Julia’s session was literally bursting at the seams with the crowd of people there to hear her, many standing due to a lack of available seats, a sure sign of this ex-prime minister’s continuing popularity. Julia is an amazing public speaker, one question being posed at the end asking her if she knew of any courses, programs, free downloads where one can learn this skill, to which she replied that being part of a high school debating team considerably helped. The interview was interesting, the host Laura Kroetsch probing Julia about her time in office, how she got there, memorable moments and the impact they had on her family. And in turn Julia provided very informative and heartfelt responses, which at times were highly entertaining, perhaps endearing her only further to her hometown of Adelaide. And the queue of fans afterwards to get their copies of My Story signed snaked around the garden!